In our 45th year, this event is one of the best in show! The Massachusetts Educational Recruiting Consortium (MERC) is your premier source dedicated to facilitating the hiring process in education and related fields. 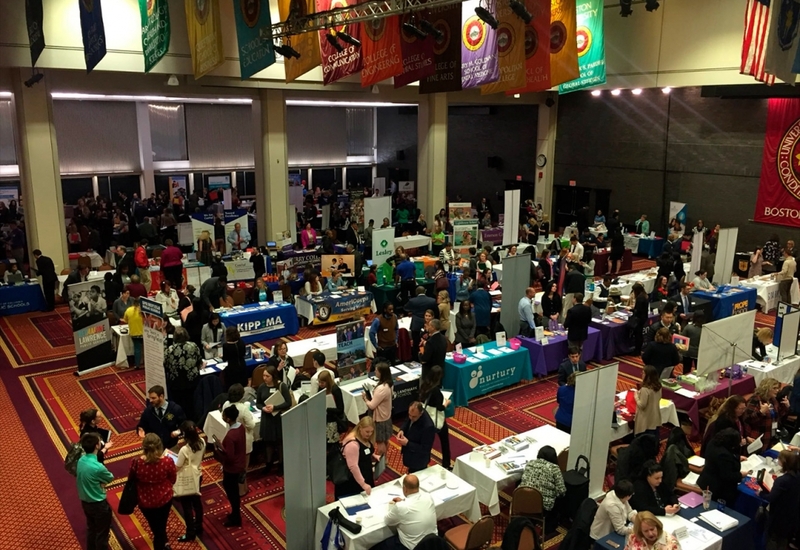 This partnership between higher education and hiring personnel from across the country produces one of the finest and most in-demand annual recruiting events of its kind.